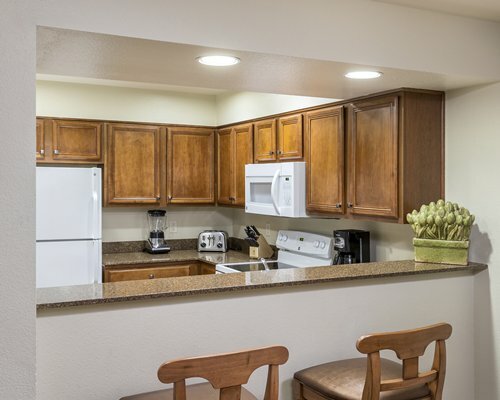 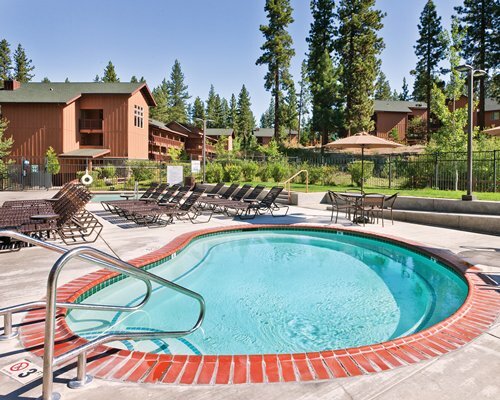 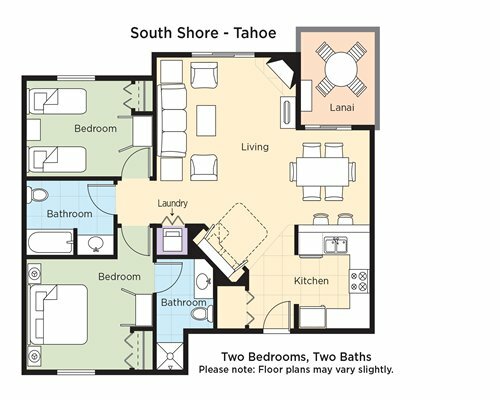 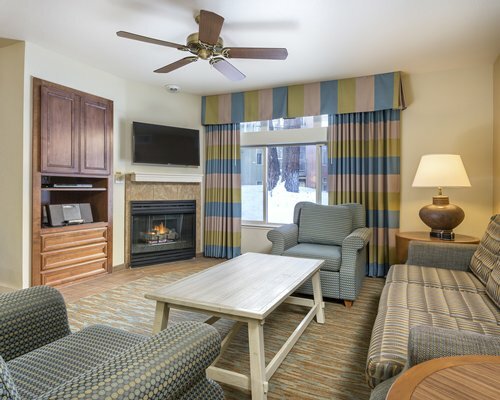 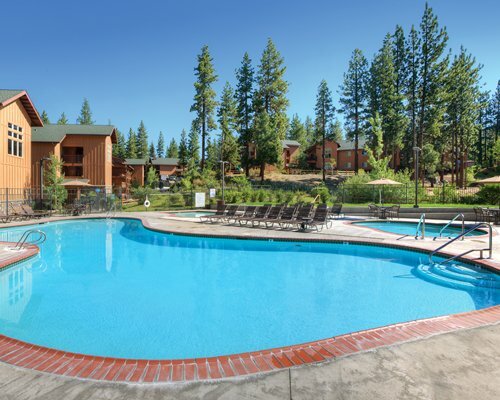 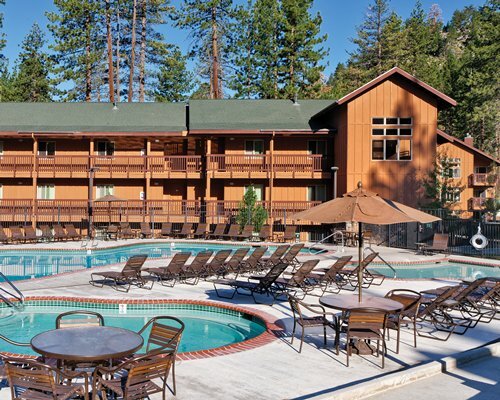 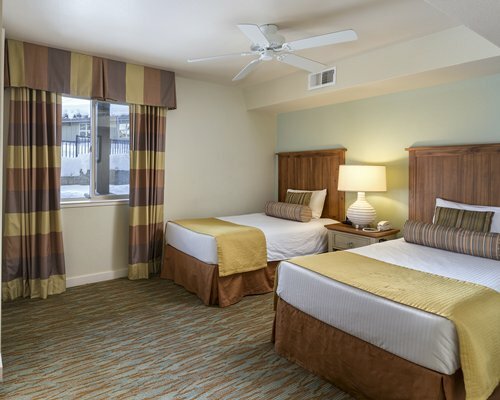 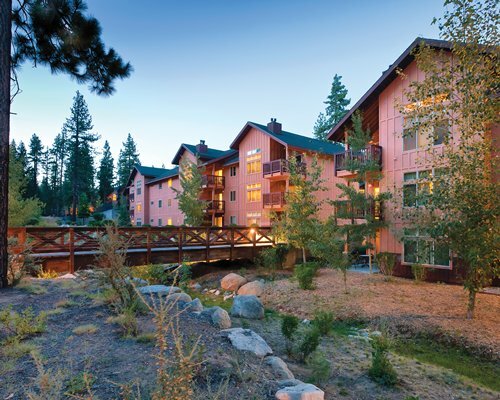 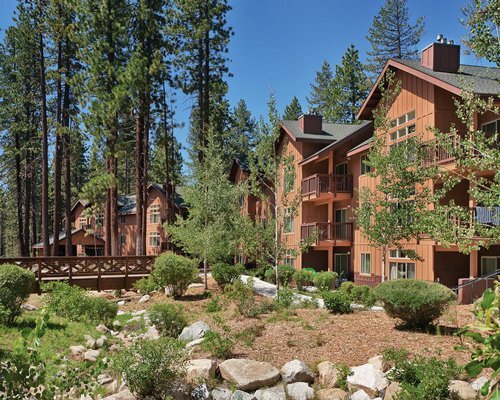 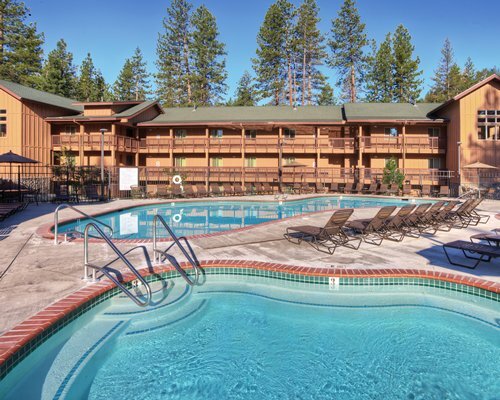 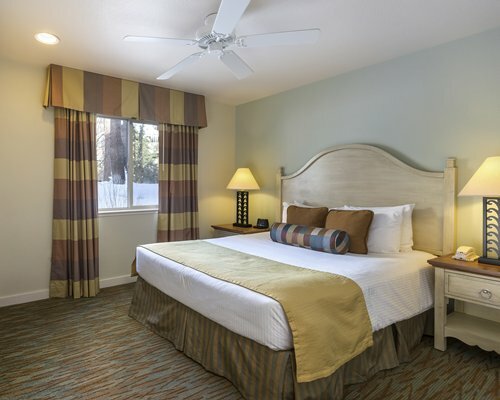 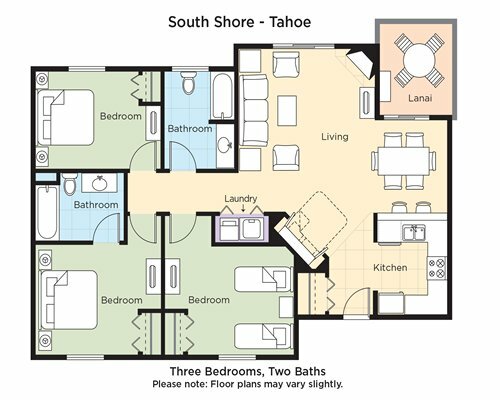 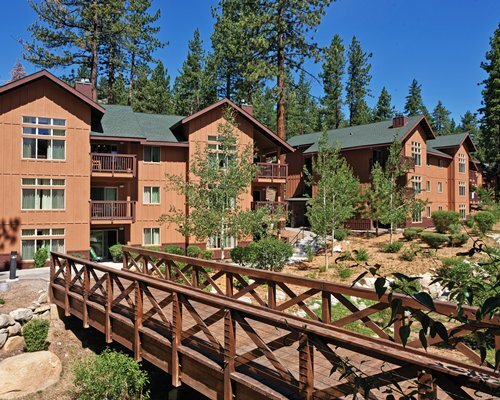 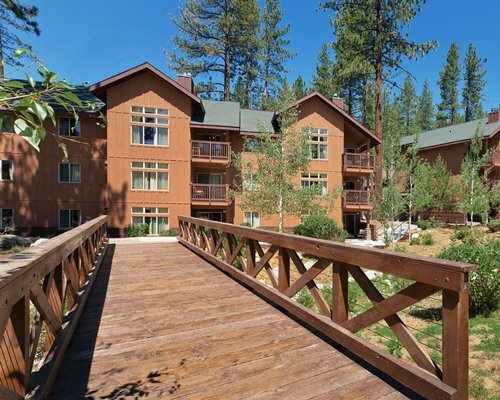 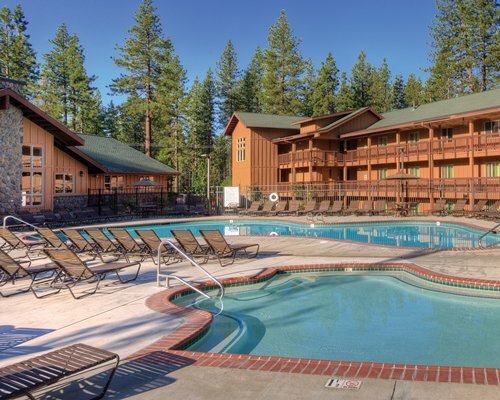 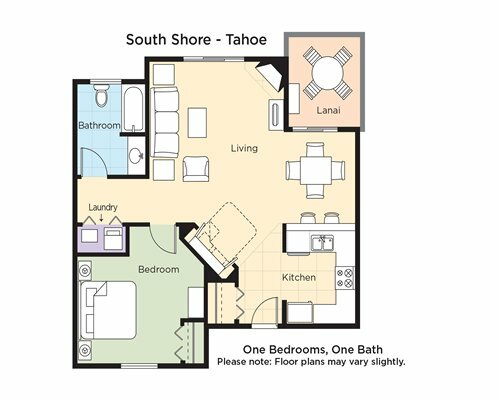 World-famous Lake Tahoe is the setting for Wyndham South Shore resort. 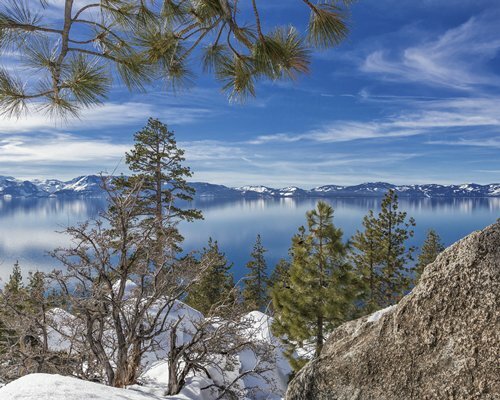 If you enjoy being outdoors, this is the perfect vacation spot. 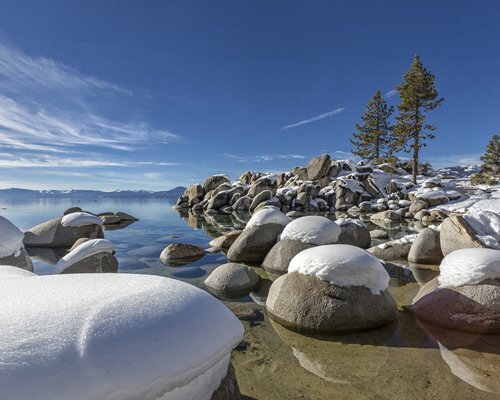 The beautiful lake and surrounding mountains offer year-round pleasures such as world-class golf, boating, kayaking, Jet Skiing, swimming, hiking and rock climbing. 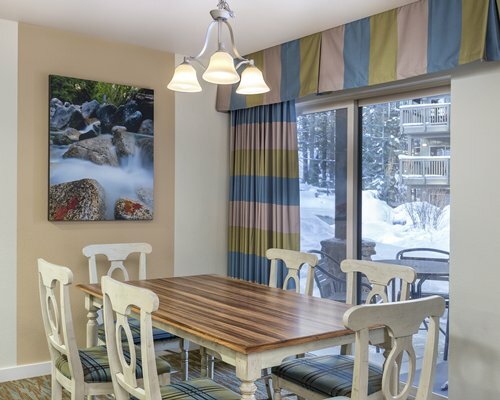 In the winter, choose from over a dozen of the finest ski resorts anywhere, along with snowboarding, snowshoeing, snowmobiling and more. 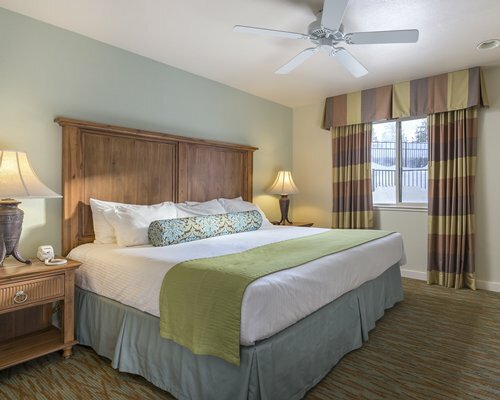 And don't forget casino gambling, first-rate dining and shopping for when you want to enjoy other adventures, as well as Las Vegas-style entertainment.